Happy Birthday to all the Cancerians who celebrate their birthdays between June 22 and July 23 and to all the Leos who celebrate their birthdays from July 23 to 23 August. Neptune, the planet of spirituality dreams and visions, turned retrograde ℞ on 12 June, at 9°49 Pisces, and will resume its direct motion on 18 November, with Neptune at 7°01 Pisces. Anyone with personal planets between 6 and 10 degrees mutable that is Gemini, Virgo, Sagittarius and Pisces will feel this retrograde most strongly. For the next five months, our perceptions around the elusive, spiritual and transpersonal realms will become more intensified. Retrograde Neptune vibrates to a higher music. When a planet turns retrograde the energy becomes more internalised so it is an ideal time to review our inner life. Keeping a journal, recording our dreams, going on a spiritual retreat are ideal ways to attune to our deepest yearnings. It is as if we have a more finely tuned antenna to the hidden side of life beyond the veil of the mundane world. It’s a time to fine tune our inner vision and a time of heightened sensitivity and attunement to our Souls. Neptune can bring tests for us – as it requires us to be discerning so that we are not susceptible to deception and delusion. Strongly Neptunian people, that is Pisceans or those with Moon or ascendant in Pisces need to protect their boundaries so that they don’t absorb the negativity of others. Winter/Summer Solstice occurred on 21 June when we experience the shortest day in the Southern Hemisphere and the longest day in the Northern Hemisphere. In the Northern Hemisphere the summer solstice begins at 0 degrees Cancer while in the Southern Hemisphere it marks the winter solstice. The annual journey of the Sun through the sky from the vantage point of Earth is marked at four distinct points: the spring equinox, summer solstice, autumn equinox, and winter solstice, each at equidistant points of the year which forms the symbol of the cross within the “wheel of the year” with the sun at the centre. 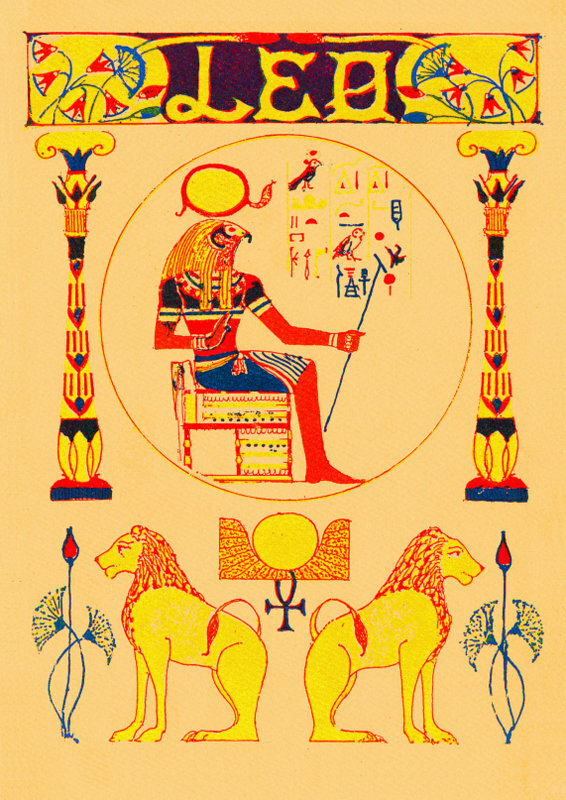 These four annual events marking the seasons have been celebrated since time immemorial by many different civilisations from the ancient Incas, Egyptians etc. as evidenced by the alignment of the Sun with their monuments such as the pyramids, Stonehenge etc. small moons, Charon, Styx, Nix, Hydra and Kerberos. 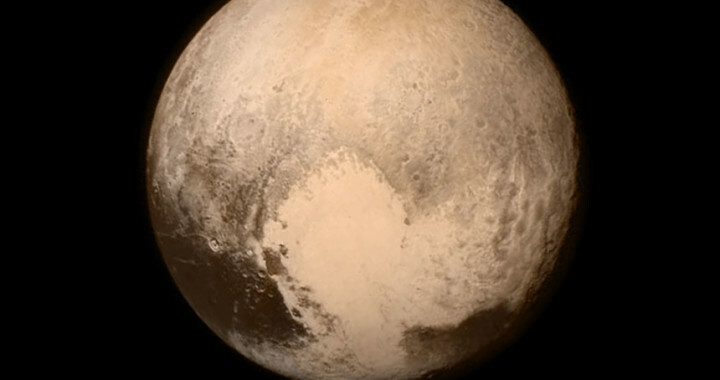 It is interesting to note the symbolism behind Pluto and its Moons which conjure up images of the Underworld. Pluto or his Greek counterpart Hades were the gods of the Underworld ruling over earthquakes and volcanoes symbolise death and rebirth. Pluto abducted Persephone and took her to the Underworld to be his bride. The abduction of Persephone, the daughter of Demeter/Ceres, the Goddess of the Harvest caused her mother so much rage and grief that she stopped all growth until a deal was brokered between Zeus/Jupiter and Pluto where Persephone spent some of the time with her husband in the Underworld and some of the time with her mother in the Upperworld. 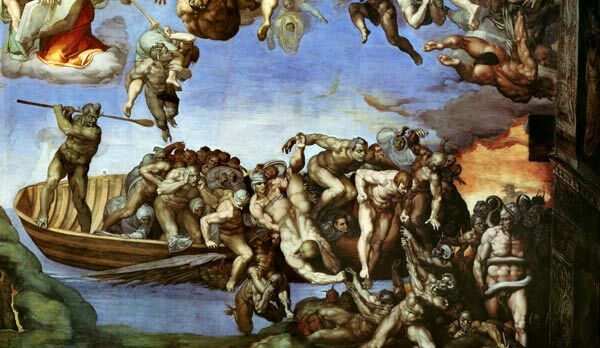 Pluto’s Moon Charon is named after the ferryman who ferried the souls across the River Styx to the Underworld. 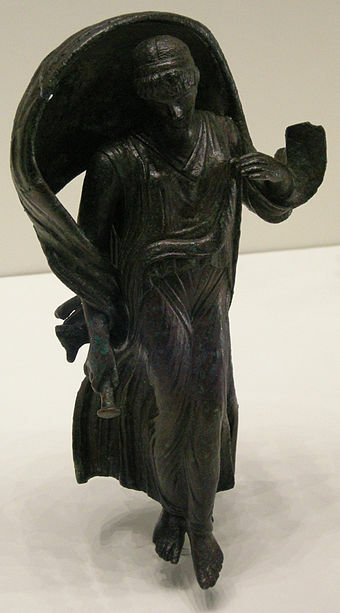 Nyx or Nix was the primordial Greek Goddess of the Night. A shadowy figure, Nyx stood at or near the beginning of creation, and mothered other personified deities such as Hypnos (Sleep) and Thantos (Death), with Erebus. In the Labour of Hercules related to Scorpio, Hercules has to slay the nine headed Hydra. At first he is unsuccessful as each time he lops off one of the heads another one grows in its place. It is only when he kneels down in the mud and lifts the creature to the sunlight that it withers and dies. the gates to the Underworld. 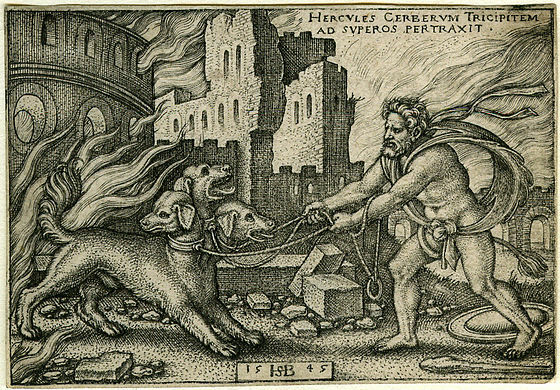 In the 12th and final labour of Hercules he has to capture and bring back Cerberus. 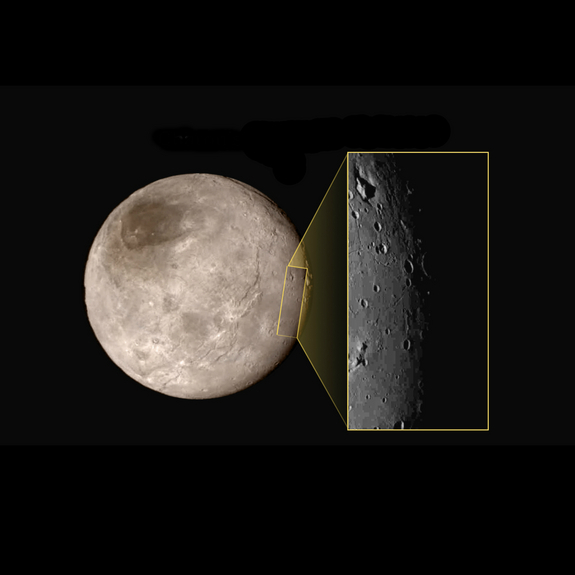 phenomenon stirring up some primal energy as personified by Pluto and its Moons. We had the ‘do or die’ situation with Greek debt crisis with Greece negotiating with the troika of the IMF, the European Central Bank and the European Commission for Greece’s economic survival. 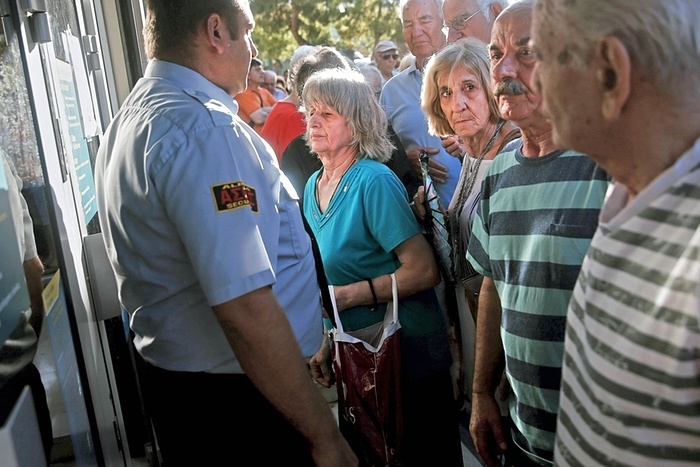 There has been much criticism levelled at the troika for the crippling debt burden current Greek governments have been subjected to with recurrent austerity measures which have only exacerbated the situation causing massive unemployment and despair resulting in suicides. 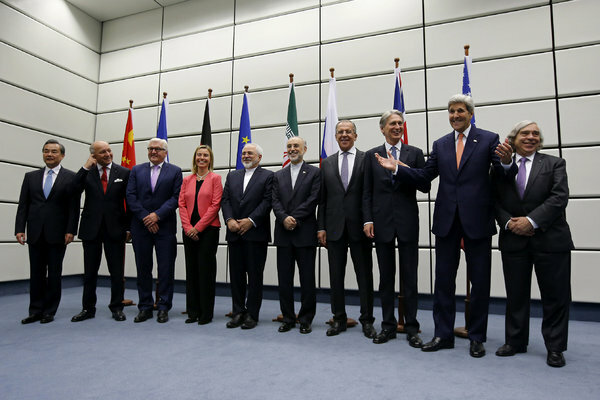 Other Plutonian issues during this period on the world scene include the Iran Nuclear deal. On 14 July the very day New Horizons reached the closest Pluto in Vienna Iran and a group of six nations led by the United States reached a historic accord on Tuesday to significantly limit Tehran’s nuclear ability for more than a decade in return for lifting international oil and financial sanctions. Another very Plutonian incident that was revisited was the 10th anniversary of the London terrorist attack which occurred on 7 July 2005. Four Corners program on Monday 13 July featured the victims and saviours of that traumatic event where innocent people were maimed and killed. 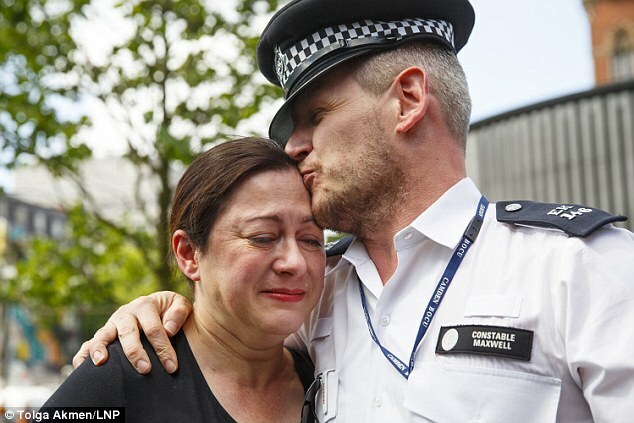 Australian survivor, Gill Hicks who featured on the Four Corners program had an emotional reunion with Pc Andrew Maxwell, one of the Metropolitan Police officers who got Ms Hicks to safety by using a makeshift stretcher to carry her out of a Tube tunnel so she could receive emergency medical treatment. 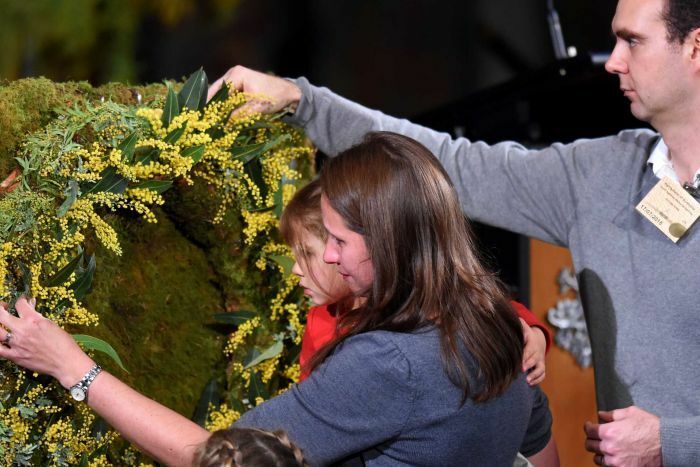 The 17th July marked the first anniversary of the Malaysian Airlines M17 disaster where families and friends and strangers remembered the victims in Australia and overseas. 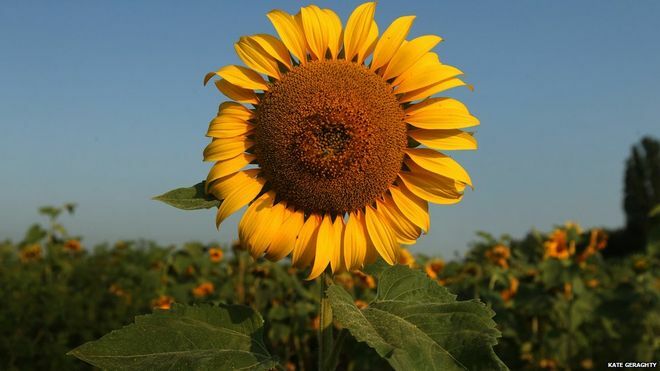 There were tributes of sunflowers which have become a special symbol for the families of the victims. Malaysia Airlines flight MH17. A few hours after departing Amsterdam on July 17, 2014, bound for Kuala Lumpur – with 283 passengers, 38 of them from Australia, and its 15 crew was shot down while flying over territory that most were probably unaware was being torn apart by civil war. On 19 July Venus, the planet of love, moves into the sign of Virgo only to go retrograde on 25 July 7.30 pm AEST Sydney time and goes direct on 6 September, with erratic Uranus following suit going retrograde on the following day. 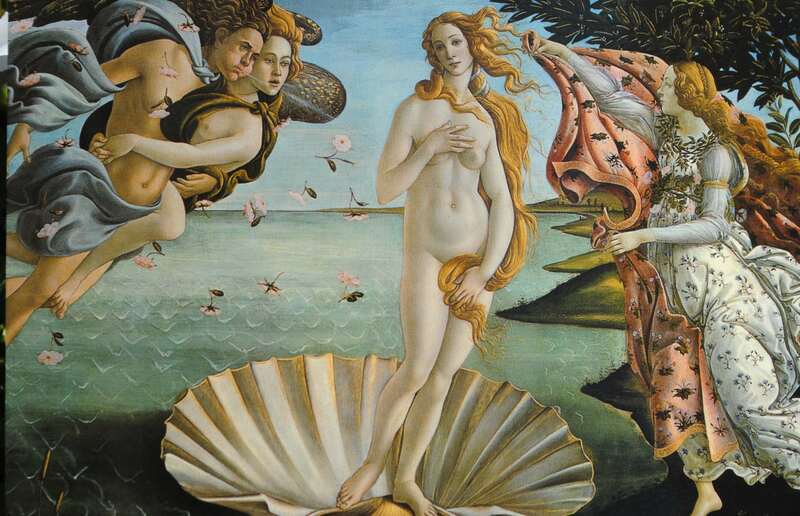 Venus moves back into Leo on 31 July. 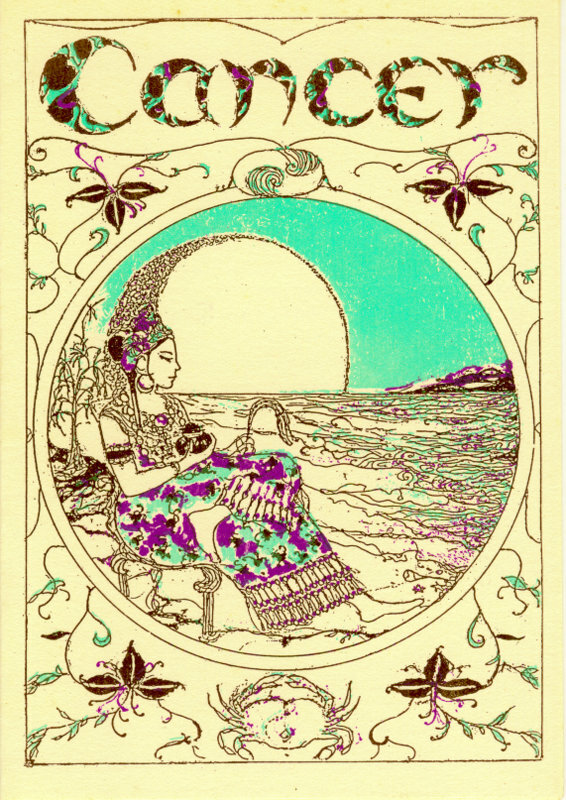 Venus will spend a lot longer in a sector of your chart than usual, and functioning more like an outer planet. The effects will be felt much stronger if you have natal planets in Venus’s path. If you are in a relationship, any unresolved issues are likely to come to a head at the actual retrograde when Venus hits the planet a second time, but they should be resolved by the time the Venus Direct reached the post-shadow degree. 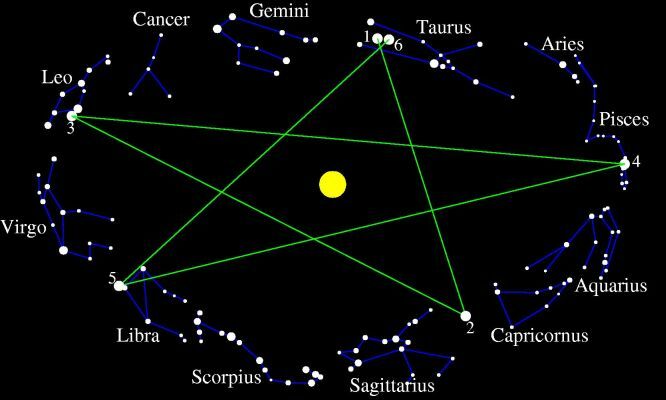 What is also very significant is Venus’s synodic cycle which forms a pentagram in the sky. Every 8 years Venus will make another point of this magical 5 pointed star so it is worth keeping a record of what happened at the Venus retrograde of 8 years ago and see if there is a pattern. If you were born during a Venus retrograde then your birth synodic cycle should also reveal some valuable information to you.This area will be vulnerable again. Possible manifestations include infidelity, jealousy and hatred – the dark side of passionate and romantic love: a cold hard look at relationships of all kinds, often leading to break-ups but also to reconciliation and to new more honest expressions of love; understanding what is needed to maintain personal integrity and awareness of hidden needs or desires which can create emotional turmoil. It can also foster self-love and raise the vibration of love enabling one to express unconditional love where one has the capacity to accept a loved one without conditions or expectations.